History: This site is new to the internet and the 1st website for this company/organisation. 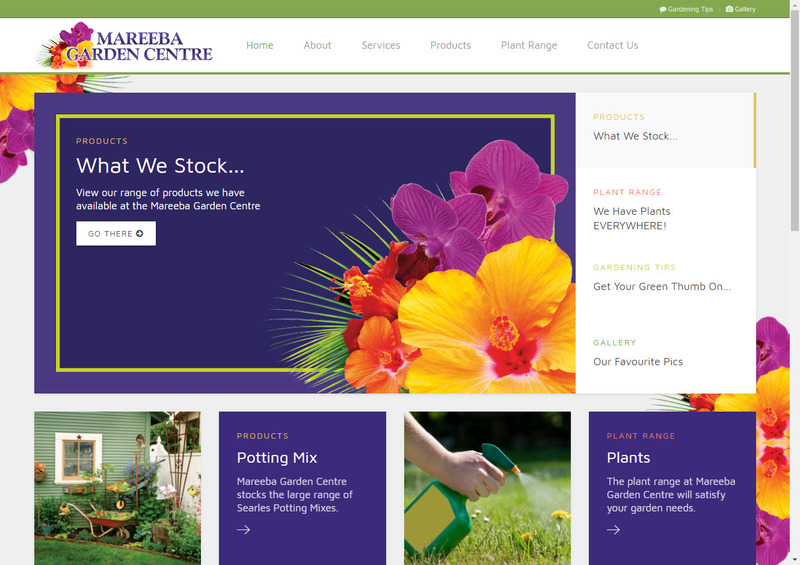 Experience the ambiance of Mareeba Garden Centre in Mareeba for yourself! From the moment you park your car and alight into the colourful garden at the entrance you will feel inspired and excited by the huge range of colour! Grown locally in our own Accredited Wholesale Nursery, Mareeba Garden Centre has the biggest range of flower, vegetable & herb seedlings on the Atherton Tablelands and specialises in potted colour and plants suitable for all areas of Far North Queensland.